Back Pain is a feeling of discomfort and pain, which can be sudden or chronic, and most commonly felt in the lower back region. This common condition may be caused by a variety of factors including muscle strain (due to carrying heavy objects or sitting for long hours), bone and muscle disorders, pregnancy, etc. How is First Aid administered for Back Pain? Who should administer First Aid for Back Pain? The individual experiencing the Back Pain or someone near the affected person may administer First Aid. The prognosis is dependent on the underlying cause of Back Pain, prompt medical attention, and the effectiveness of treatment. Recognize the warning signs and seeking immediate medical help. Frymoyer, J. W., & Cats-Baril, W. L. (1991). An overview of the incidences and costs of low back pain. The orthopedic clinics of North America, 22(2), 263-271. Frymoyer, J. W., Pope, M. H., Costanza, M. C., Rosen, J. C., Goggin, J. E., & Wilder, D. G. (1979). Epidemiologic studies of low-back pain. Spine, 5(5), 419-423. Kirkaldy-Willis, W. H., & Bernard, T. N. (Eds.). (1999). Managing low back pain. Churchill Livingstone. Deyo, R. A., & Tsui-Wu, Y. J. (1987). 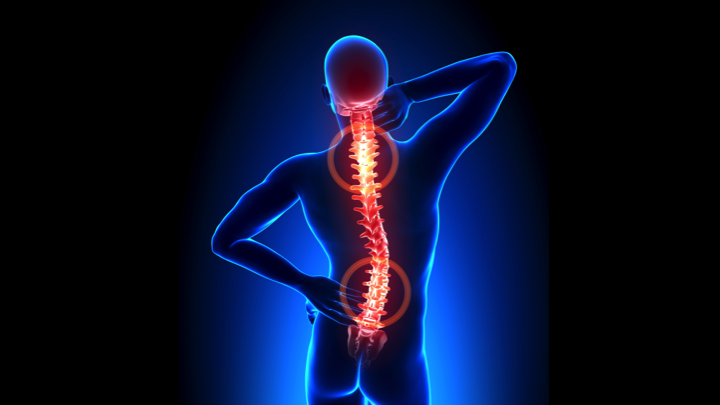 Descriptive epidemiology of low-back pain and its related medical care in the United States. Spine, 12(3), 264-268. Deyo, R. A., Mirza, S. K., & Martin, B. I. (2006). Back pain prevalence and visit rates: estimates from US national surveys, 2002. Spine, 31(23), 2724-2727.